Serendipity is Sweet: Hi-ya! Ninja! These are fun! Love them! oh, he is cute!! love his ninja poses! Lots of fun to be had there!! :) Glad it was good for you all. 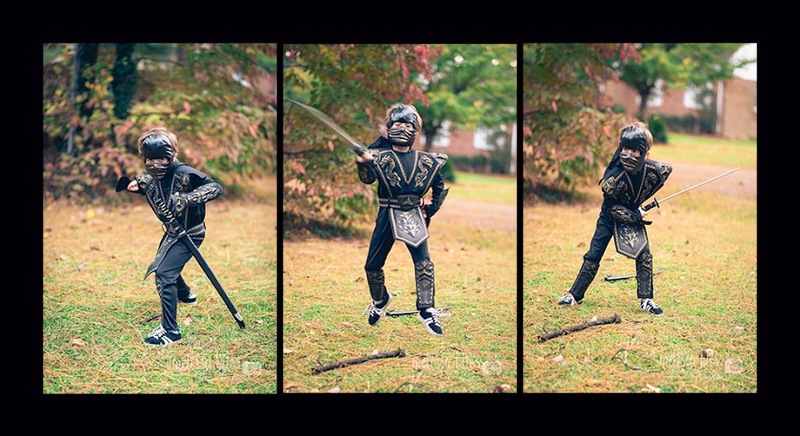 Cool Ninja action in these shots.